Welcome to my website and recipe blog. I’m Dan Lista and I love good food, good cooking, and good memories of growing up at our family-owned restaurant — Lista’s Italian Cuisine. 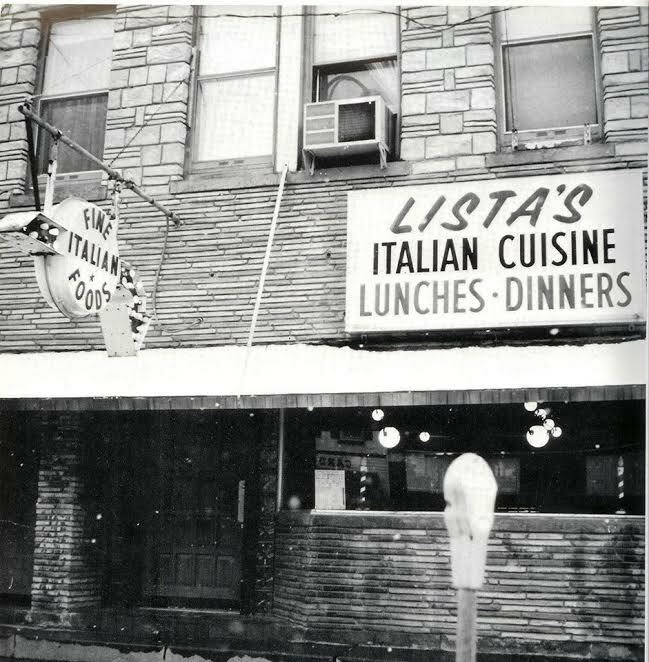 “Lista’s” was located at 74 Main Street in Brockport, NY from 1948 to 1980. This site is dedicated to the memory of my dad, Vinnie Lista, who ran the family business until it closed its doors in 1980. Dad was my biggest culinary inspiration; teaching me to cook and serve great traditional foods, and encouraging me to develop my skills in the kitchen. Many of the stories and recipes on this site will be from the few years that I actually worked for my dad in the mid to late 1970’s. After Lista’s closed I went on to work in many facets of the food industry including restaurants, country clubs, college and business cafeterias, executive dining, product development, and private catering. After 25 years as a food service professional I changed my career path but continue to cook and create new recipes for family and friends. I hope you enjoy reading my stories and trying out these classic restaurant style recipes and new family favorites.